Tim Grace took first place riding Miss Vonzolli in the 2019 Golden Thong at Healesville Race Club on Saturday 13 April. Five year old mare Miss Vonzolli was sent out as the favourite after winning the Mansfield Cup the week prior. This marked Miss Vonzolli’s fifth win for the season, taking home the Golden Thong by 0.2 of a length. 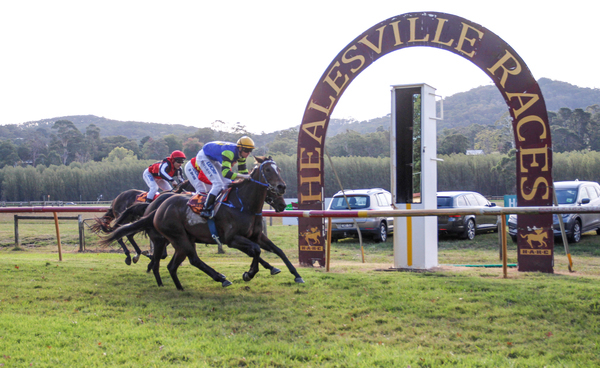 Healesville Amateur Racing Club secretary Chris Young said the last event of the season was a successful one. “It was a good day. We had record horse numbers as far as entries go. It was the most number of horses we’ve ever had run in Healesville. 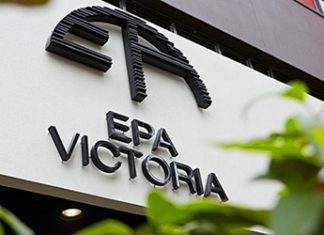 The record number of entries allowed for an extra race on the day. Mr Young said an estimated 1200 people attended the event and was a hit amongst kids. 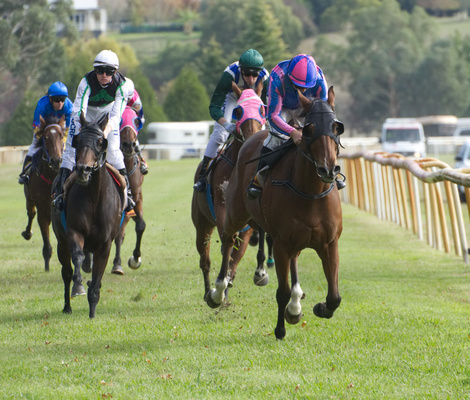 The event marked the first time that the Healesville races were broadcast on SkyTV and live streaming websites. “It allowed for off-site betting which was great; it’s funny to be able to watch your own races on TV,” Mr Young said.